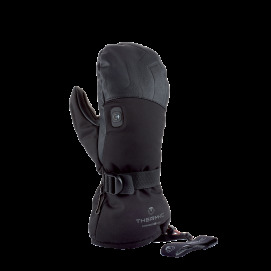 The Therm-ic gloves and mittens range for women provides comfort and warmth throughout cold winter days. 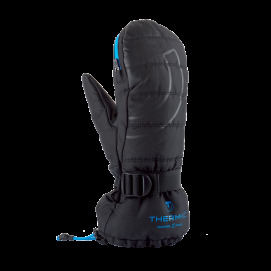 Thanks to a high-tech interior, Therm-ic’s heated gloves and mittens can offer up to 10 hours of heat. 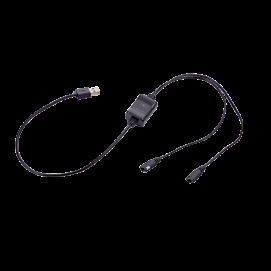 They’re tested and approved by both individuals and professionals in extreme temperatures. 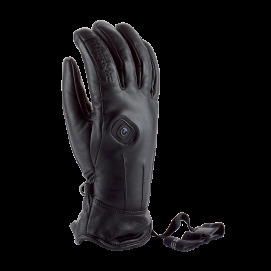 Our heated Therm-ic gloves and mittens will effectively protect you against frozen hands and fingers. 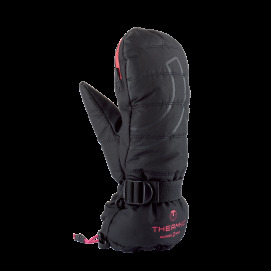 Made up from high-tech materials they will keep your hands warm, and are designed to handle extreme cold in mountain environments and at high altitude. The mobility of your fingers isn’t limited and your grip will still be firm. 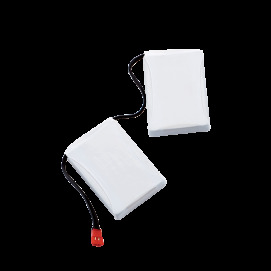 Therm-ic heated gloves work with a small warmer, or batteries, and can provide you with warmth for up to 10 hours. 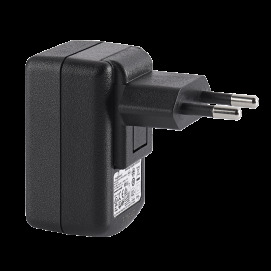 Always at the forefront of innovation, the Therm-ic range adapts to your needs, depending on the environment or level of activity. 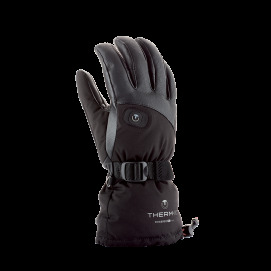 Enjoy your winter sports in the warm, and without constraints, with the Therm-ic women’s glove range.